BMW introduces a new hatchback consisting of 5 doors in 2004 after a rather inadequate run with the compact model of the 3 series. 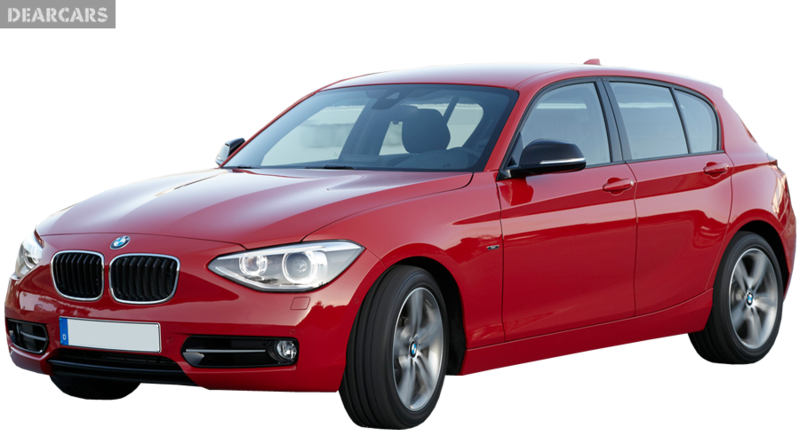 The new model of named the 1 series. 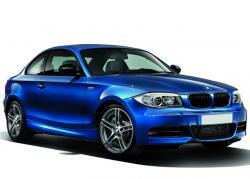 Being the smallest vehicle in the present BMW range, the 1 series was based on the E87 platform of automobile. Designed basically to compete Volkswagen Golf, Audi A3, Mercedes Benz B-class, Volvo C30, Saab 9-1 and Acura CSX in the sector of small luxury cars, it contained many components common in the 3 series including the suspension and configuration of the axle. 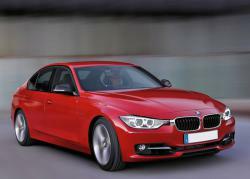 The model underwent its first facelift in 2007 corresponding with the launch of the 1 series Coupe or the 3 door hatch. The facelift of the 5 door hatchback came at the same time as the launch of the 3 door hatchback of the same model in 2007. Along with the younger three doors sibling, the larger hatchback featured changed rear and front bumpers, newly designed taillights, changed headlights and restyling of the interior. 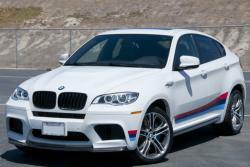 BMW's newly developed Efficient Dynamics Technology was also available in these cars featuring Auto start-stop function, safety and driver assist controls, electric power steering or brake energy regeneration. The engines of the model were almost the same as in the latest 3 series and came paired with manual 6 speed transmission. Initially the original 1 series of BMW was released in 2004 and received changes in 2007 however it took a world's time to get it recognized as a genuine BMW. In 2011 BMW released the next generation of the 1 series. The Bavarians allowing the 1 series to mature are preparing to launch a model that will occupy the slot beneath it and will run using front wheel drive. This new car leaves behind the issue of rear space faced by its predecessor and walks in front with a range of downsized, new diesel and petrol engines. 116i EfficientDynamics Edition Business Line Ed.